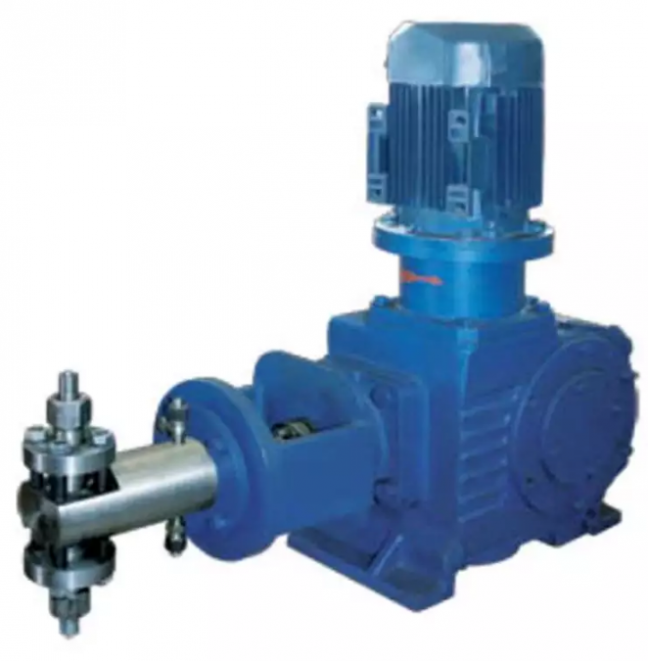 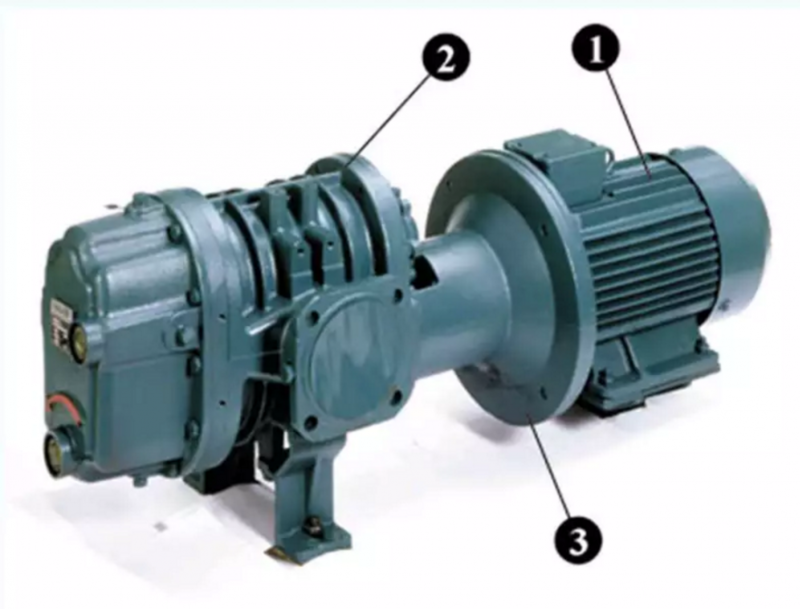 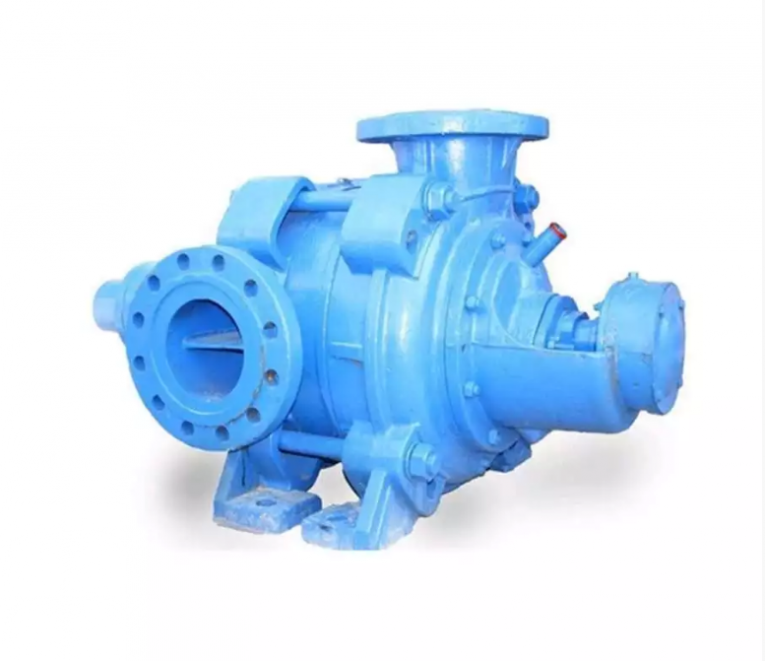 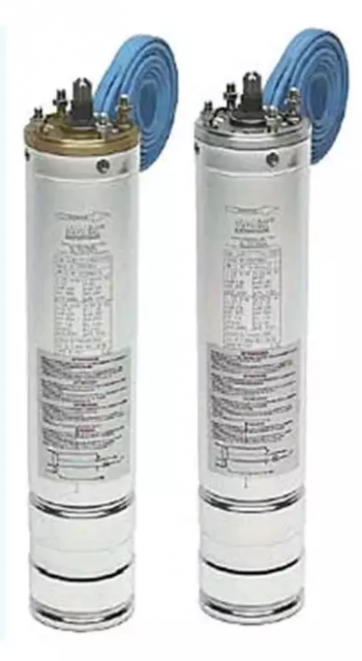 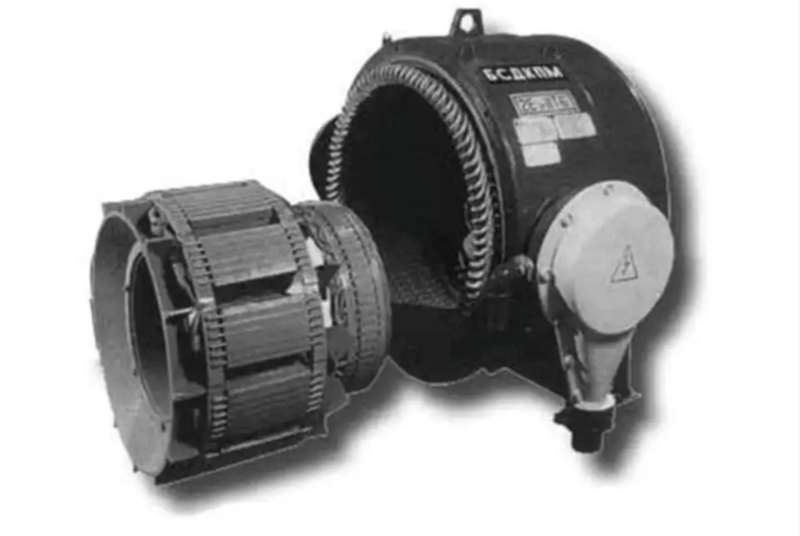 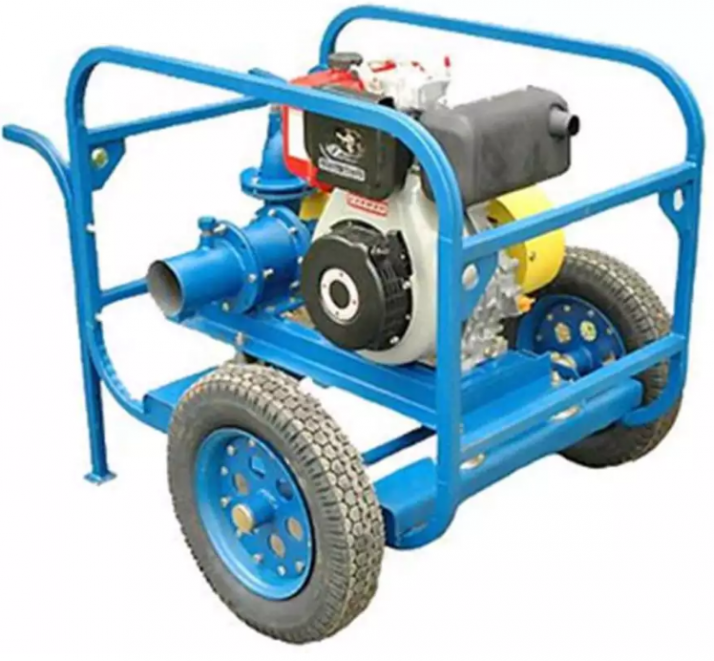 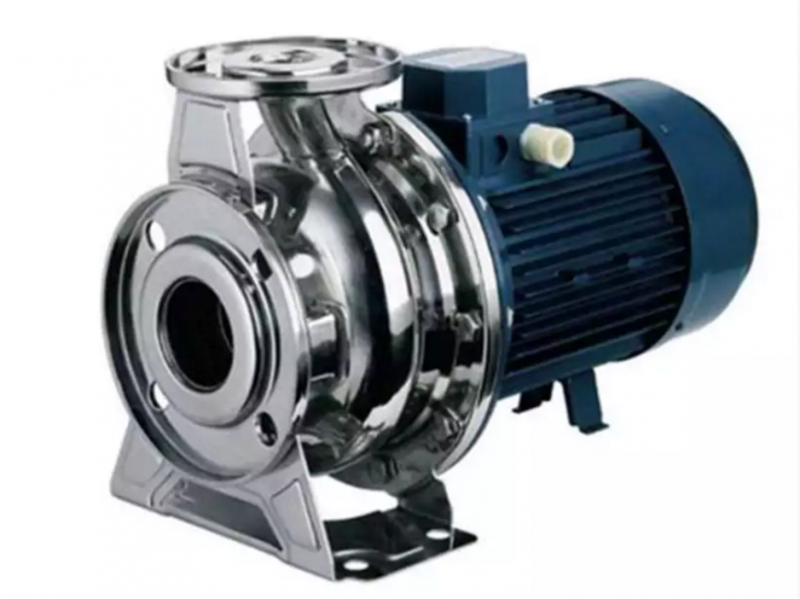 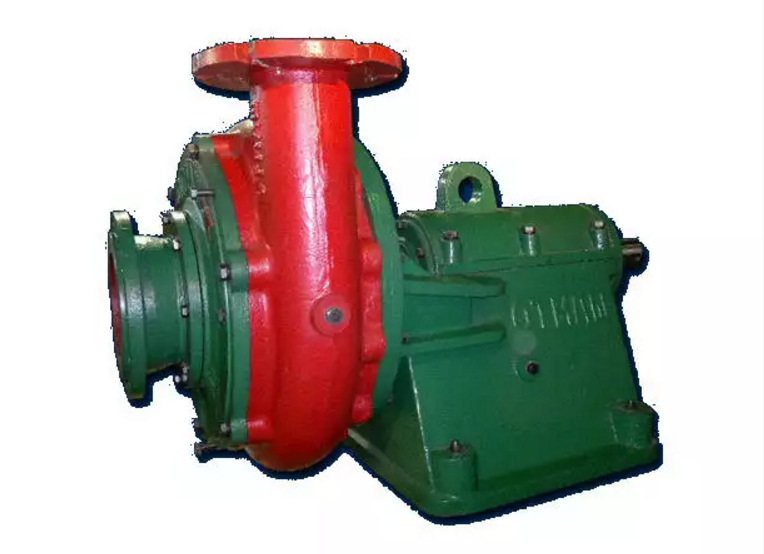 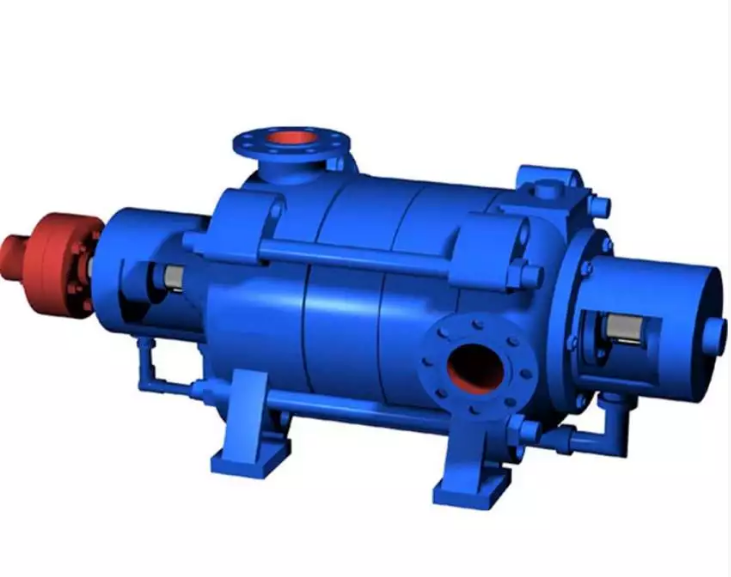 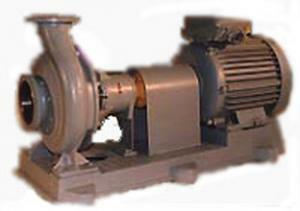 TsG pumps for pumping in stationary conditions of the neutral, chemically active, aggressive, toxic, combustible and containing harmful substances all classes of danger of liquids (including the liquefied gases), couples of which can form explosive mixes with air. 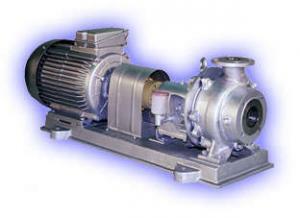 A complete range of products and services Energomashkomplekt, OOO. 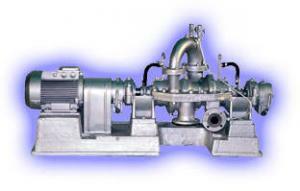 All information about Energomashkomplekt, OOO in Kiev (Ukraine).